Fashion trends these days are slowly moving away from the conventional gold, platinum and diamond jewellery to a variety of precious gemstones, that add a pop of colour to your outfit and look elegant and sophisticated at the same time. In lieu of this, we bring you an exclusive guide to gemstones, how to wear them and what to wear them with. Read on to find out more! Considered rare and precious since ancient times, the amethyst is a gorgeous gemstone, with colored ranging from transparent light to opaque dark purple. The brilliant purple colour of the amethyst stone makes it a perfectly suitable companion for a pink or a stark white sari to pair it with. 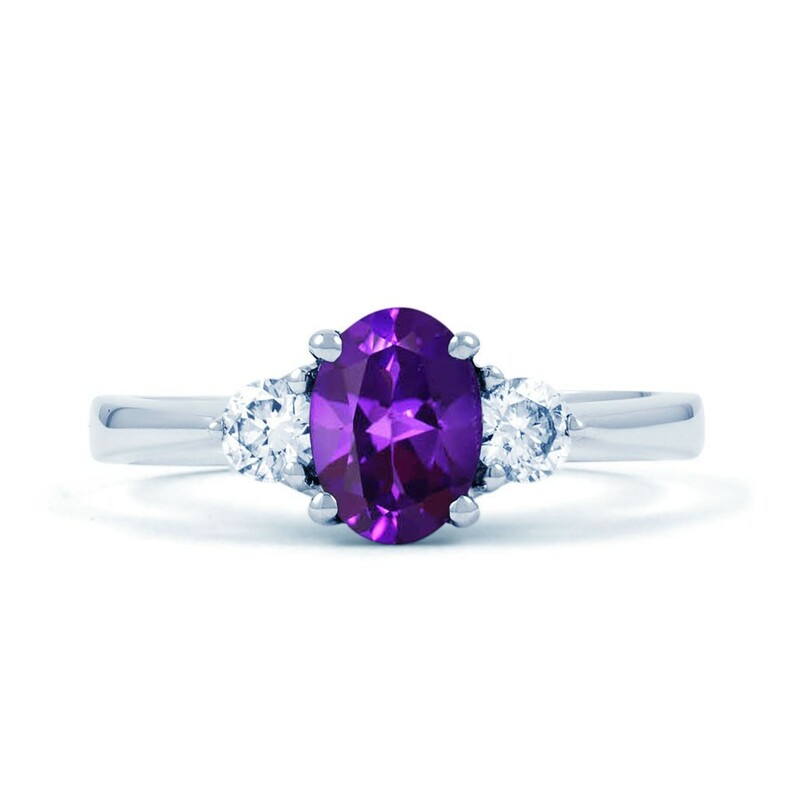 Amethyst platinum engagement rings with studded diamonds are real bestsellers in jewellery shops around the world these days. Aquamarine, standing for the Latin phrase “water of the sea”, comes in various colours ranging from faint blue to brilliant blue, all the way up to a greenish-yellow blue. Looking absolutely regal and enchanting, the aquamarine stone spells fashion and sophistication with élan. 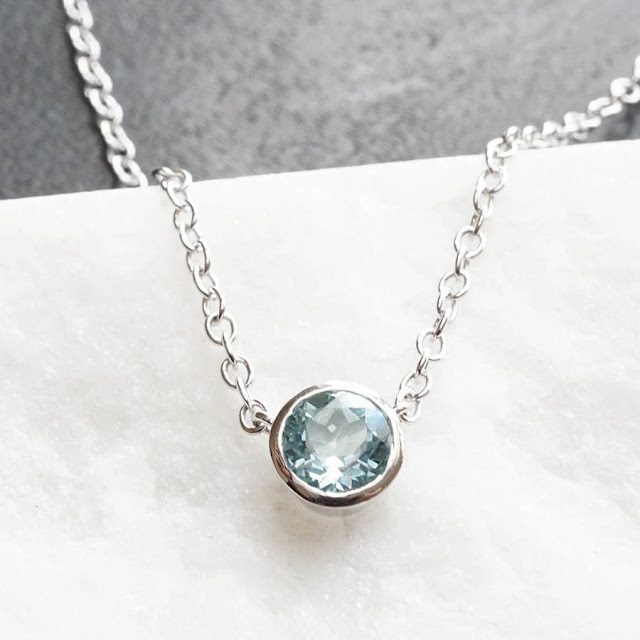 Popularly worn as the highlight and center point of a necklace, the aquamarine gemstone brightens up any outfit and adds a very chic look to it. 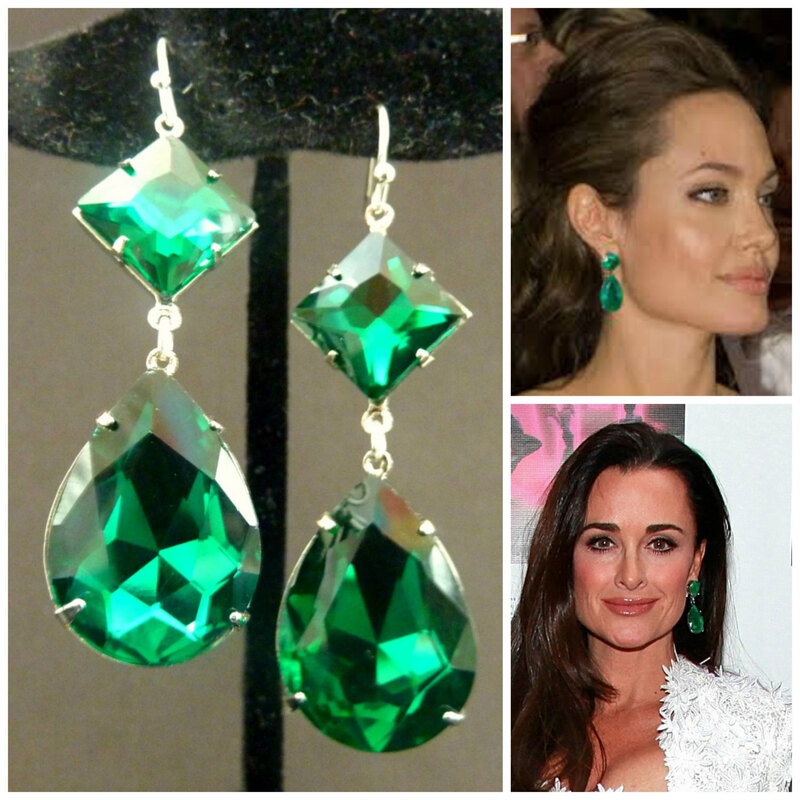 The emerald's beautiful green colour and it's exquisite rarity, makes it a much coveted gemstone, very popular in the latest Dior and Gucci fashion jewellery trends this season. Brilliant additions to hold necklaces, bracelets and earrings, the emerald looks absolutely gorgeous when paired with a black sari or a black LBD or gown, drawing all eyes to the wearer, shining brighter than ever. 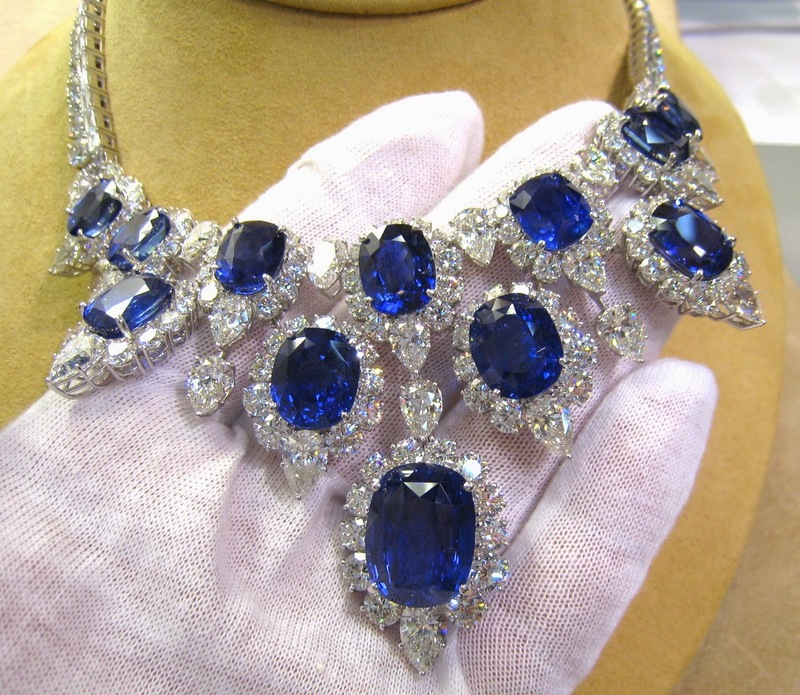 The most precious and valuable blue gemstone, Sapphire has been flaunted by many celebrities on the red carpet over the years. Its excellent colour and luster is what makes this gemstone attractive to wearers, and its durability and hardness is what attracts manufacturers. A big brilliant blue Sapphire, when studded on a platinum ring with diamonds studded on the band, makes the ring come alive, making it probably the most resplendent ring you will ever come across! To know more about precious gemstones, have a look at the best gemstone jewellery online .